1902: Local schools taken over by city from Carlisle Military Academy. 1903 – Texas Legislative Act creating the Arlington ISD passed in July. 1904- 1922: High School, comprised of grades 8 through 11, met at the South Side School which also housed 1st - 7th grades. North Side School had 1st through 7th. 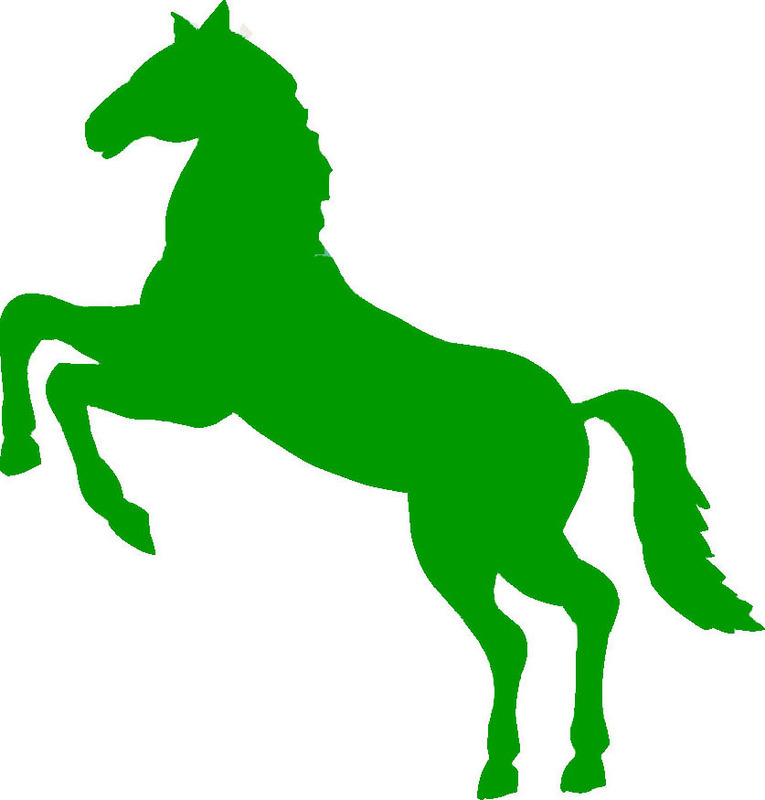 1923: Arlington High students chose Colts as the school mascot and the colors of green and white, replacing the former icons—the Yellow Jackets, black and gold. FOOTNOTE: Bill Bardin tells this story of the day the mascot and colors were selected. He was a junior that year and one senior was planning to go to SMU (who are, of course, the Mustangs) so he suggested Colts. The students agreed and voted it the winner. When Bill returned to class after the assembly, his history teacher, Miss Cravens (or Mrs., not sure. Tom C would know), told the class to remember the date, March 5, 1923, because the naming of the mascot and the colors would be more important to them than the War of 1812. Bill did as he was told. He remembered the date. 1923-1924: AHS had a girls’ basketball team with uniforms of bloomers, middy blouses with tie, stockings and Converse high top shoes. [names on back of photo in trophy case]. 1942: A twelfth grade was added to the high school format for children beginning school that year. Students already in school simply skipped a grade. Beverly Reynolds remembers going from 4th to 6th grade. **** - Miss Ellic Men's Glee Cub generated the C-C-C OL L-L-L TS chant which undergirds fight song. November 2,1950 - Tommy Vandergriff presented to the AHS student body a mascot - a white Shetland pony. The student body was encouraged to enter a contest to name this little mascot. Reba Davis Walker, Class '53, suggested the name of "Little Arlie" and that became the name of the little white Shetland pony. November 7, 1950, the Student Council chose Hugh Ross, Bobby Burnett and Dave Hurn to handle and care for "Little Arlie" at all of the football games and important school activities. November 10, 1950, "Little Arlie" was presented at half-time during the championship game with Pleasant Grove. AHS won that game 22-0. Reba remembers going out on the field at half time when "Little Arlie" was presented to the students at AHS and to the citizens of Arlington. Thought you might would like to know this little tidbit about an important tradition of AHS. 1963: Last class to graduate when Arlington High was city’s only high school. Sam Houston High opens in fall 1963. 1964: Last class to graduate all of the city’s seniors. Junior class is split between the two schools. 1987: Run of nine straight football playoff appearances begins. 1997: Class of 2001 enters as freshmen, first freshmen class in 40 years. 2008: Principal, James Adams retires after serving AISD for 38 years. Jennifer Young selected to serve as AHS Principal. 2014: July - Faculty, staff and Alumni learn that Jennifer Young has resigned as Principal of Arlington High School. A review of the beginning of the AHS Alumni Association - beginning in 1995.